Where flexibility and reliability in demanding environments is paramount, the RPX6500 will meet the challenge. 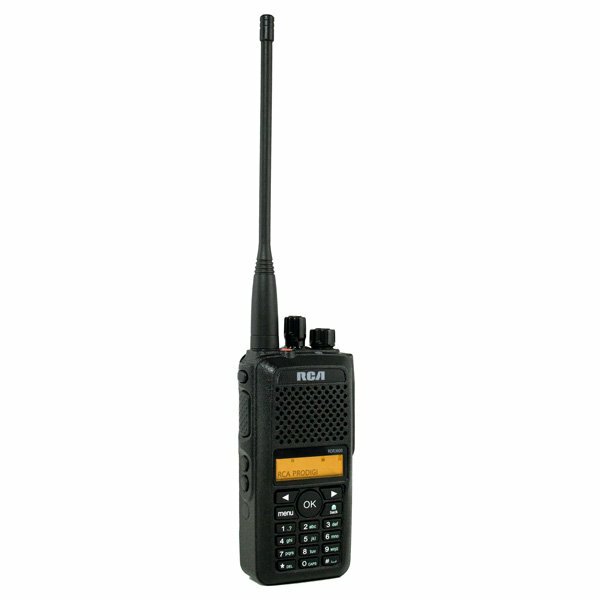 The RCA’s RPX6500 Base Station two-way radios are P25 CAP Certified and meet all Project 25 (P25) specifications for Police, Fire, Ambulance, and other emergency services. 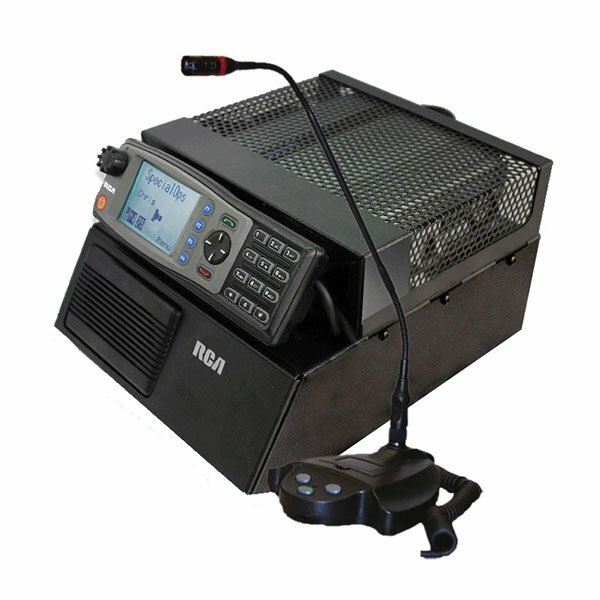 RCA’s P25 base stations include MultiCom™ software, an advanced system that enables each base station to conform to today’s standards as well as future requirements. These heavy-duty radios are highly customizable and will meet or exceed the needs of demanding public safety users. Durable and Reliable all aluminum design that meets Military Specs (MIL-STD-810C/D/E/F) for durability, shock, droppage, extreme temperatures, solar radiation, vibration, rain, humidity, salt fog, blowing dust and sand.